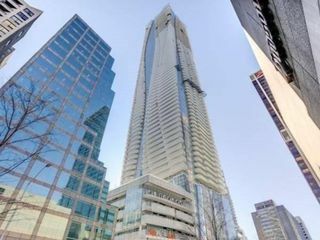 These statistics are generated based on the current listing's property type and located in Toronto C08. Average values are derived using median calculations. 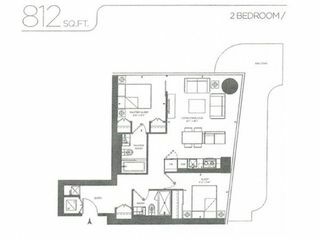 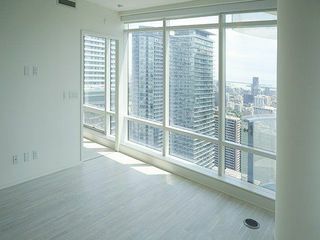 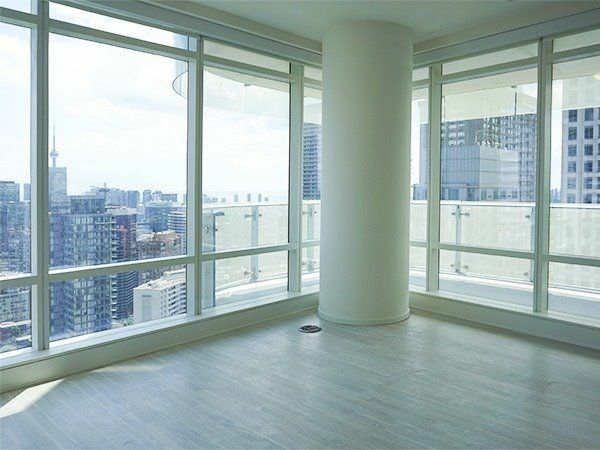 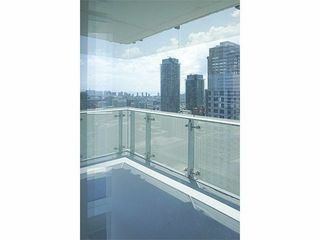 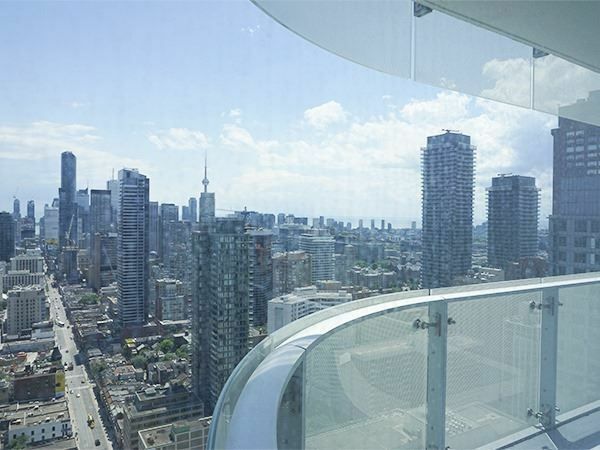 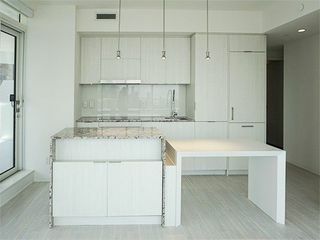 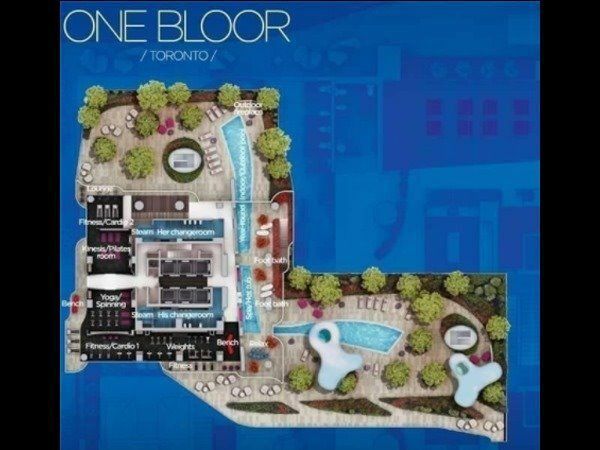 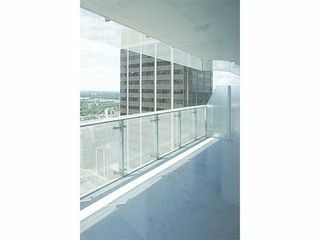 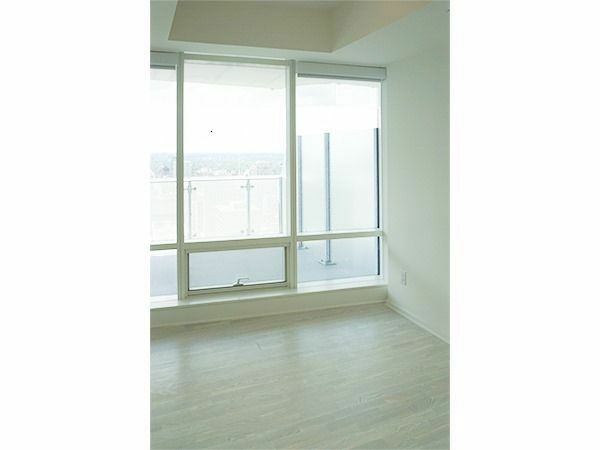 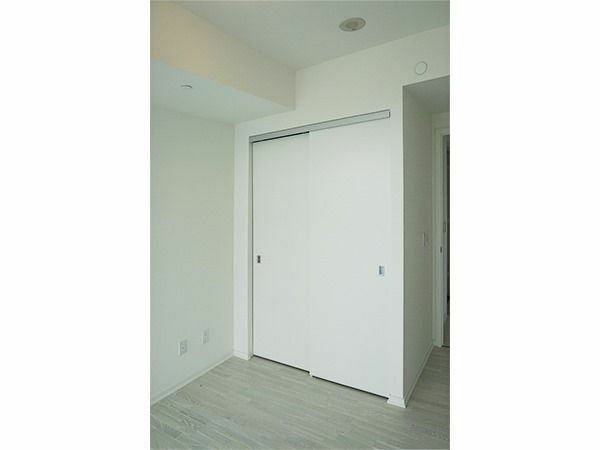 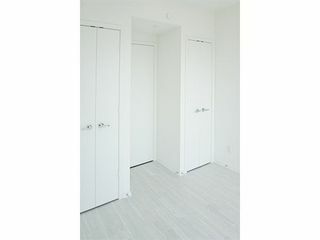 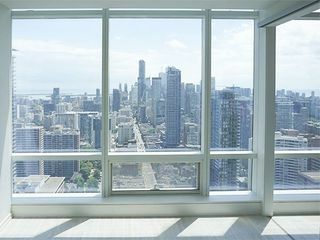 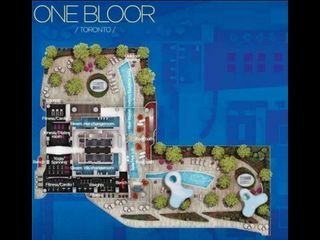 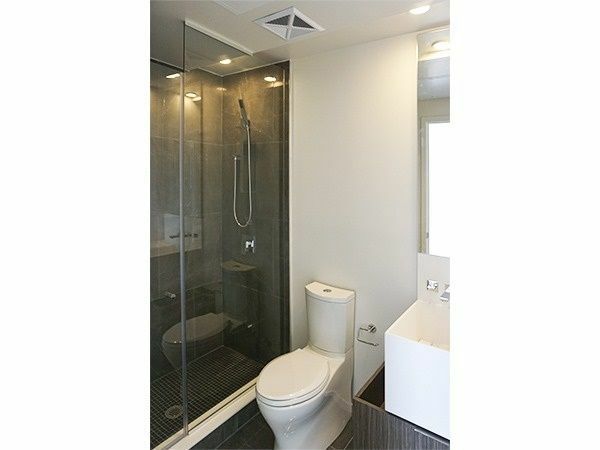 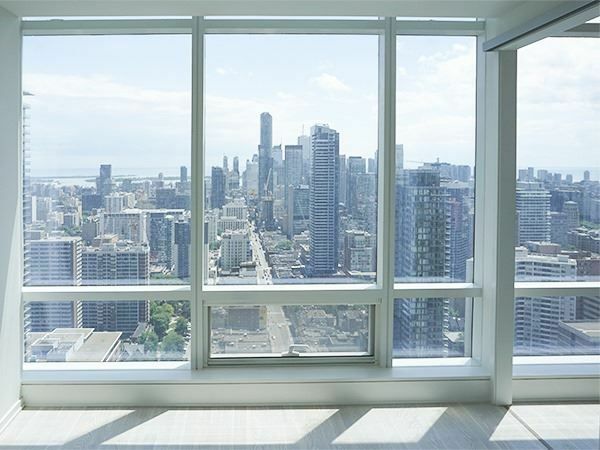 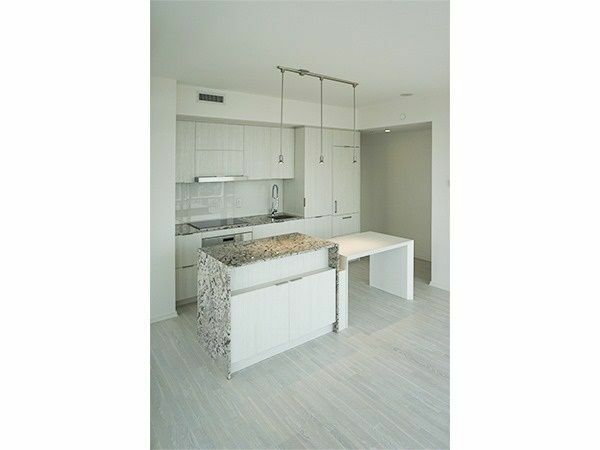 Live In A Corner Unit In The Brand New Highly Coveted 1 Bloor E. Split 2 Bdrm Plan With Incredible Views From This Fully Upgraded Suite (See Attached List). 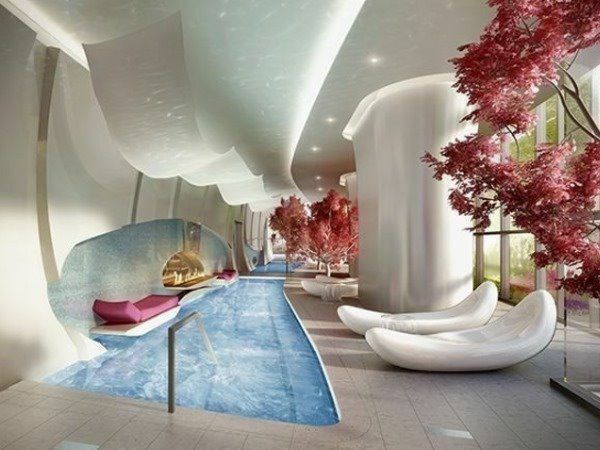 Walkout To A Huge Terrace & Enjoy Luxurious Amenities. 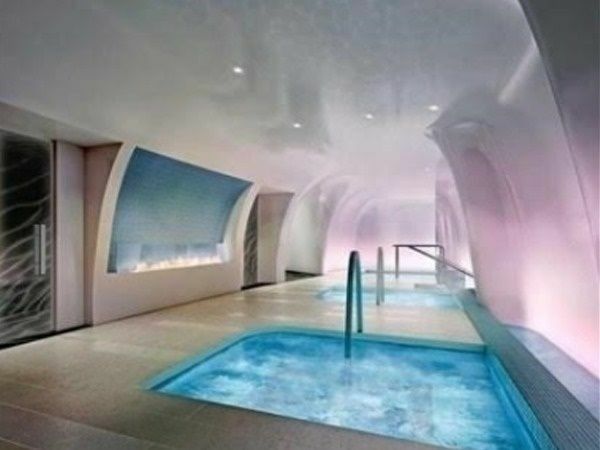 An Incredible Location With Interior Access To Subway And Close To Everything. This Will Not Last Long.